Emma and Marcus born on the same date and graduating on the same date, too! 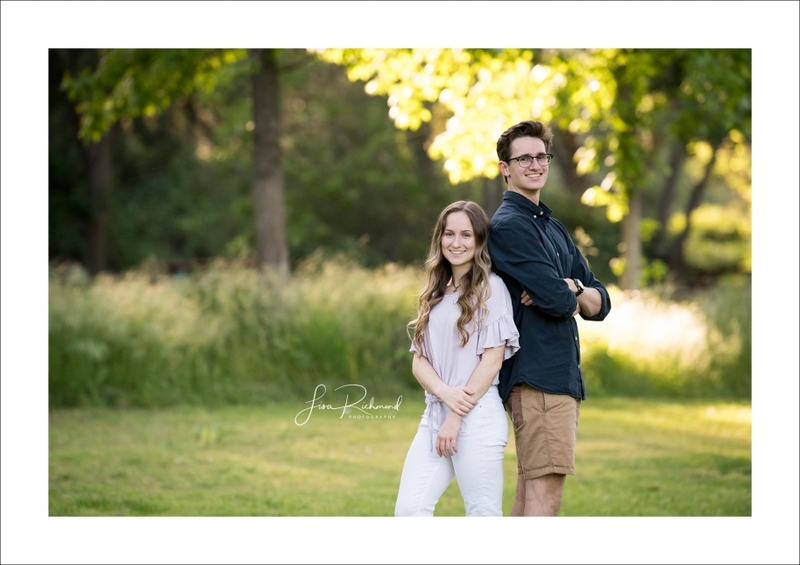 Emma and Marcus, born on the same date, and graduating from Ponderosa High School on the same date too! What a treat to not only get to capture the personalities of each of these dynamic, personable and intelligent kids but also their personalities and connection, together, as bother and sister, as twins. 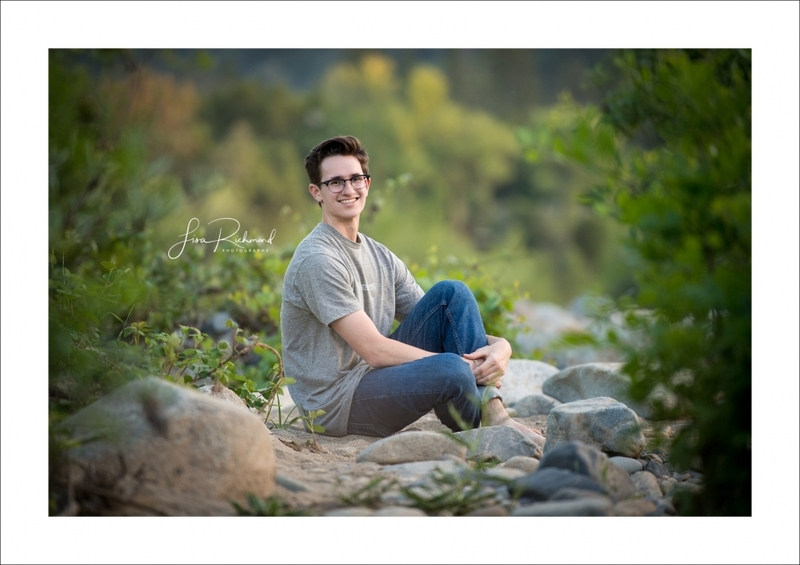 They have a lovely nurturing relationship and my camera had a great time and I did too…and we all enjoyed the gorgeous evening light down by the river. We started at Home Depot, all hopping into my car and driving down to Coloma together where I asked them a slew of questions and got to know them each a little better. Their mom, Alisa owns Way Back Bakery in El Dorado and we’ve worked together in the wedding business for years. She creates some amazingly tasty cakes and I highly recommend checking out her bakery! Emma has been dancing in the Leighton Dance Project in Folsom for 12 years. She dances 7 days a week and is a natural in front of the camera. If you know me, you know how much I enjoy photographing dancers and Emma was no exception. Grace, beauty, and elegance. I’m hoping she’ll take me up on my offer for an adventure dance session up county at some point this summer. 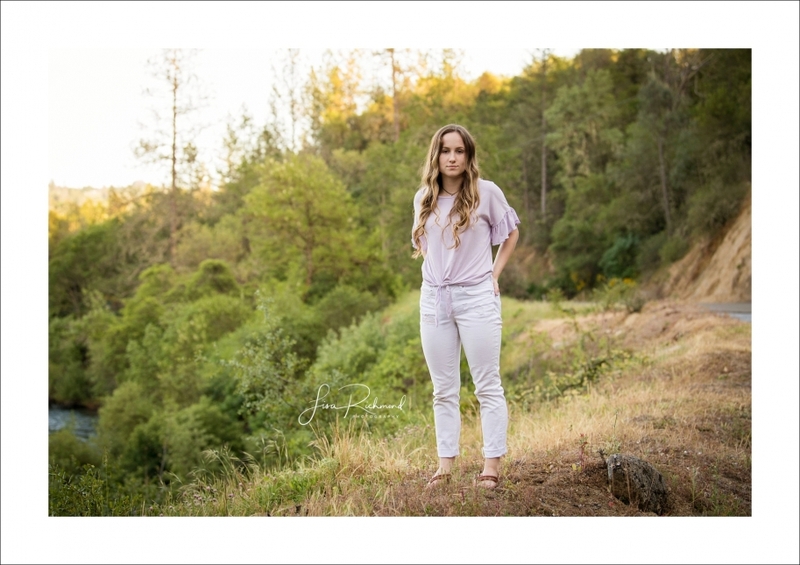 She will be staying home next year, taking a break from her rigorous dance schedule and attending American River College to begin her studies in interior design. Best of luck to you both, Emma and Marcus. Thank you so much for sharing so much of yourselves with me and allowing me to capture this poignant time in your lives. And, thank you Alisa. Great kids.